Most likely. 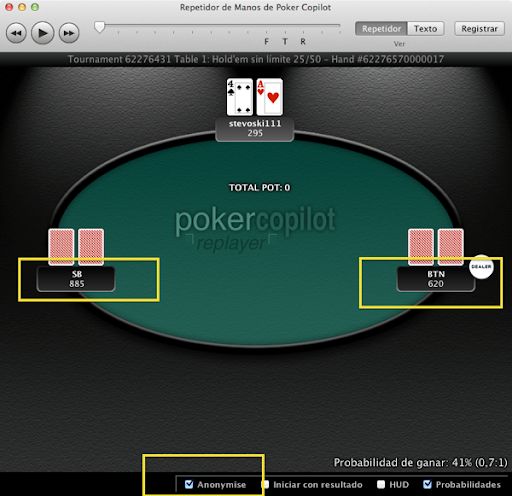 However Full Tilt Poker won’t be accepting players in Spain, which is where I live. So I plan to make a short trip to a nearby country soon, where I can test and update Full Tilt Poker support in Poker Copilot. 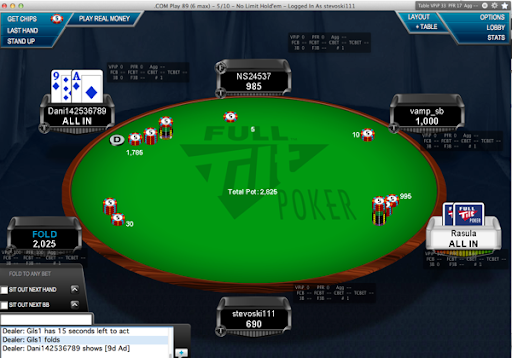 Poker Copilot 3.20 is now available to download. PartyPoker tournament hands not yet supported. There are several problems in PartyPoker’s hand history file on Mac OS X.
Purely based on the YouTube video you provided, the use of this program does not seem to violate our policy towards third party tools. Poker Copilot 3.19 is now available to download. Download Poker Copilot and try it for free for 30 days.